Members of the Equine Sports Massage Association (ESMA) have undertaken a stringent and demanding training program designed to develop and synergize their human and equine massage skills. 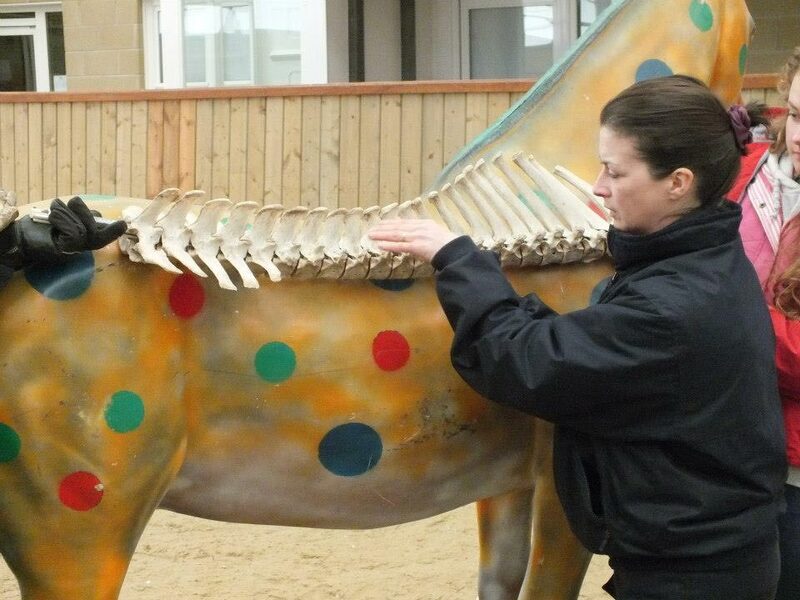 The entry standard for the Equine Sports Massage Association is the Ofqual approved Level 3 Diploma in Equine Sports Massage delivered by UKRLP-registered Animal Therapy Solutions Limited (ATSL). The course runs from September each year over 7 contact weekends (a total of 400 TQT hours) from a Training and Event Centre near Tiverton in Devon. The training is accredited by Open Awards and, having passed a Scrutiny Panel, the Level 3 Diploma in Equine Sports Massage delivered by ATSL is listed on Ofqual’s Regulated Qualifications Framework. 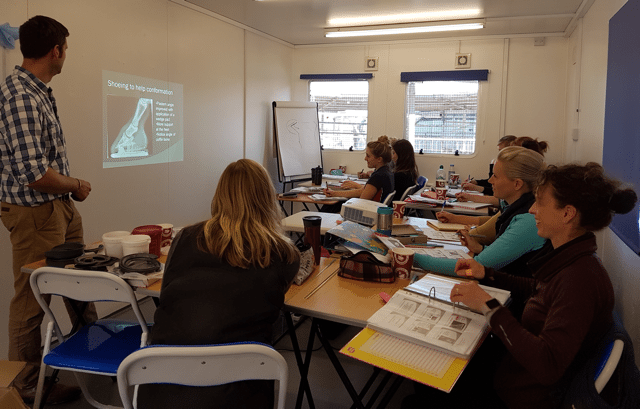 The course is taught by veterinary physiotherapist Helen Tompkins with contributions from expert external lectures. ASTL is the only centre in the UK able to deliver this specialist qualification to the standard required for ESMA membership. *Applicants who do not strictly meet these criteria should contact Helen Tompkins to discuss their experience levels. Please visit www.animaltherapysolutions.co.uk for full details of the career training course or email htompkins@btinternet.com to request a copy of the most recent Information Pack detailing fees and next intake dates. Helen Tompkins (MSc (Vet Phys) MSc (An Manip) Dip ITEC MMAA MNAVP RAMP Registered) is an experienced Veterinary Physiotherapist with a busy clinical practice operating throughout Devon and surrounding periphery including clients working in a wide range of disciplines from pleasure riding to World Class level. Since 2008 she has been involved with Equine Sports Massage training; from 2008-2015 assisting the renowned Mary Bromiley MBE (FCSP, RPT) in delivery of the ITEC Diploma in Equine Sports Massage.